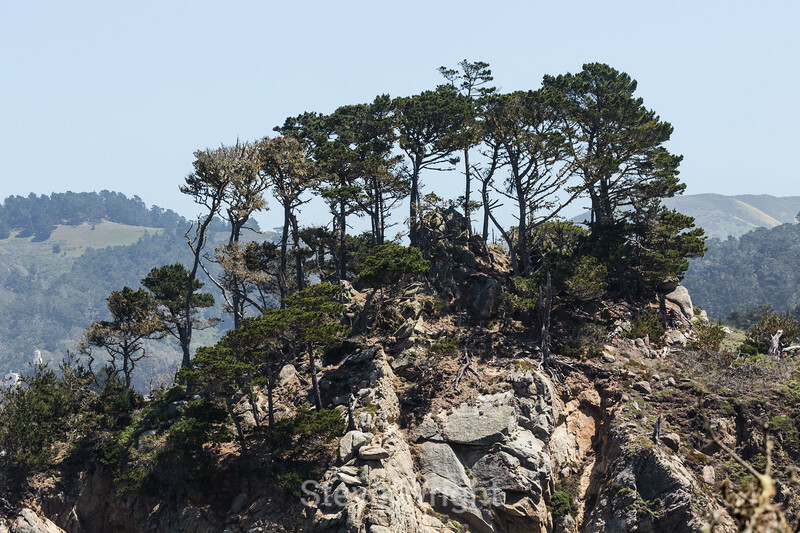 This gallery contains photos from Point Lobos, a California State Park, just below Monterey. Point Lobos is one of my favorite places to go shooting, I've been known to spend 7 or 8 hours hiking around the park, taking pictures the whole way. Click on the large photo to see an even larger image. Click on the "Slideshow" button (far right) to see the largest image possible.